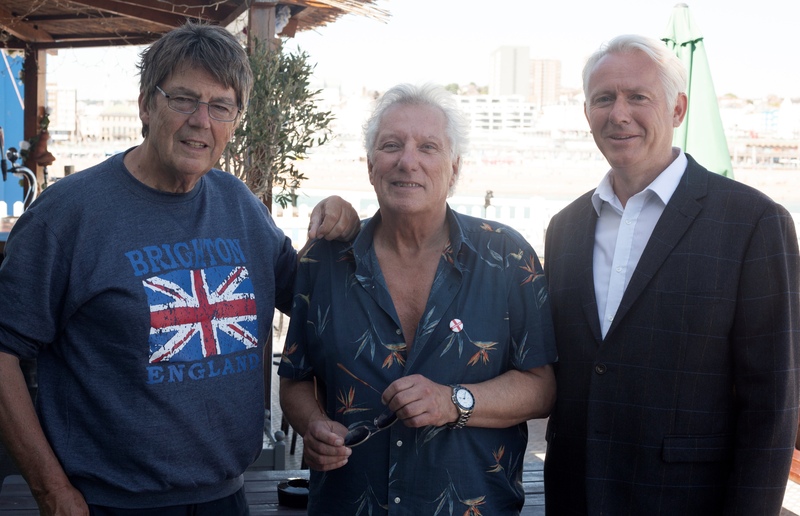 The launch of the Brighton Music Walk of Fame which pay’s tribute to the many famous music artists & subcultures directly associated with the city of Brjghton and the Sussex area took place on 27th June at Brighton Palace Pier and was a great success. 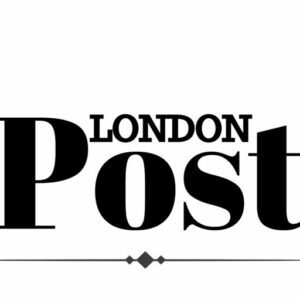 The event was attended by inductees and the ‘Good & the Great “ from across the city and Sussex. World leading music discovery App Shazam have joined forces with Walk of Fame to embed their technology into the plaques making Brighton Palace Pier the UK’s first E-PIER.